As the name suggests, insulation saws are specifically designed for cutting or sawing through insulation. Its most common use is to cut insulation to size. BAHCO manufactures insulation saw, designed for cutting through mineral wool, glass wool, polystyrene, and extruded polystyrene, stone wool, and rock wool. 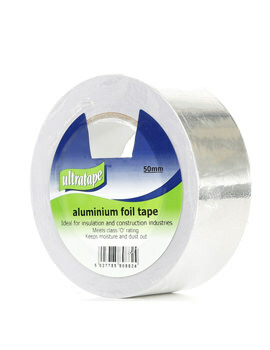 Foil tape is a tape made of aluminum and comes with an aggressive adhesive. It is visually appealing as it has a shiny surface and finds use in the areas of thermal conductivity, heat and light reflectance, flame and weather resistance and moisture and chemical resistance. 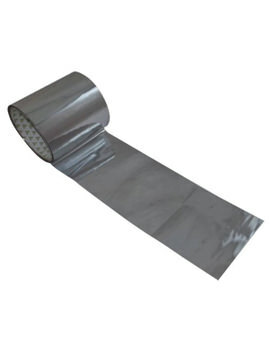 Uses- Foil tapes are polymer coated, and therefore find application in the coating of electrical cables. It is resistant to weather and thus is effective in shielding communication cables from the environment. Aluminum glass tape is used for wrapping insulation cables, instruments and temperature sensitive electrical materials. Metal insulation hangers give instant solution for mechanical fixing of pre-formed insulation material to various surfaces. 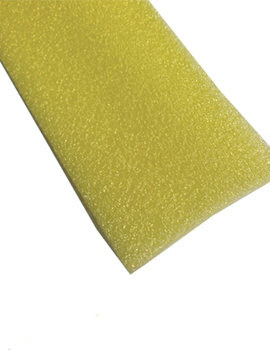 These materials are glass fibre, mineral wool, polystyrene, PIR, rigid and flexible PU foam phenolic foam, and cork. 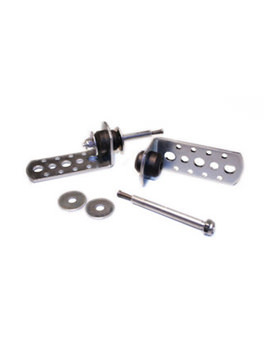 These hangers cannot be used with brittle insulants like foamed glass or calcium silicate. 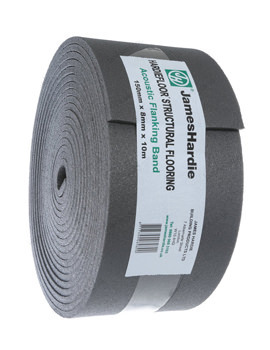 Acoustic Hangers are resilient hangers used along with the CasoLine mf ceiling system and timber joist ceilings and floors for increased sound insulation. For those who are a little more budget conscious, the Ceiling hangers are a good choice where you can compromise with about 3 inches of ceiling height. 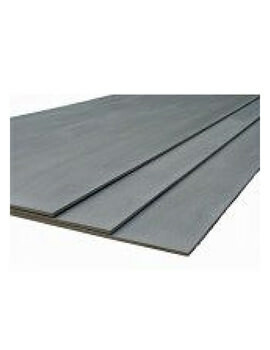 It is mess free and not an intrusive method of sound insulating your ceiling, and you can retain your existing ceiling. Such a method is ideal when you have existing lath and plaster ceiling and don't want the hassle of removing the old ceiling. In the normal method of installation, hangers are attached through the existing ceiling. These hangers house 50mm wooden battens that then act as the support onto which the new plasterboard is suspended. There is another method in which Isosonic Brackets can be used with metal sections, and acoustic performance of both systems is same.